on any uneven surface. 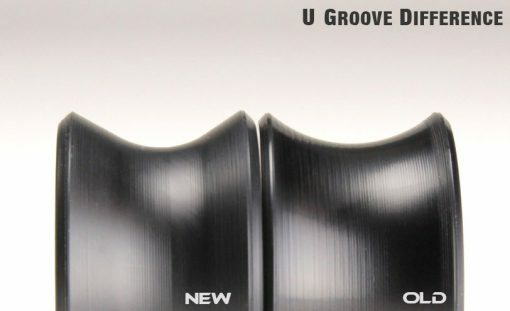 The CW4’s can be used on any pipe with an outer diameter up to 1-5/8inches (44mm). 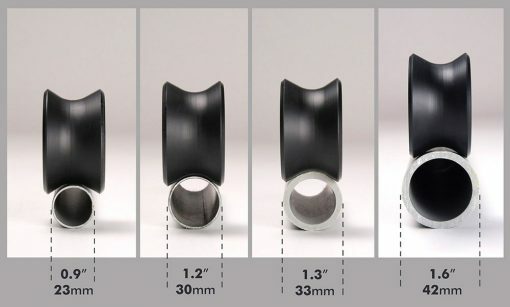 This listing is for 4 wheels with included bearings. 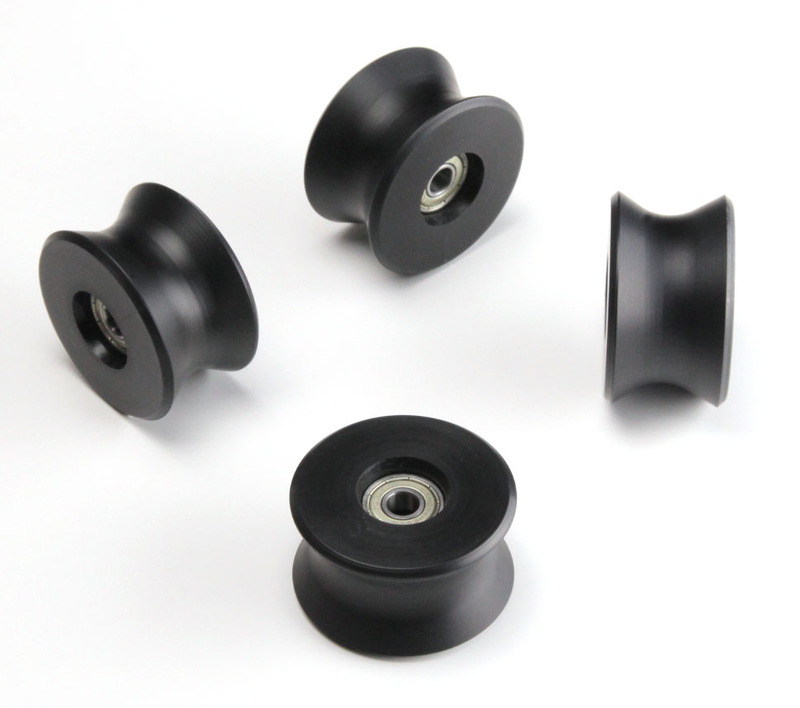 These can be used in place of skate/skateboard wheels on most dollies. This allows you to use your dolly on any uneven surface. The CW4’s can be used on any pipe with an outer diameter up to 1-5/8inches (44mm). 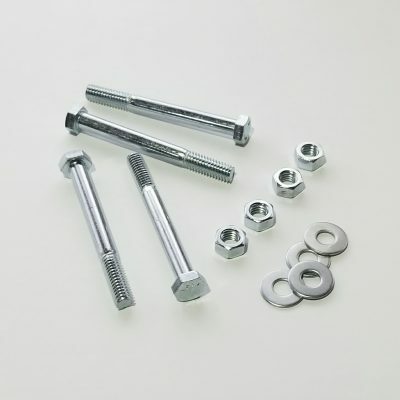 This combination will offer better stability on a wide variety of track sizes. This listing is for 4 wheels with included bearings. If you need a different quantity please contact us.